I remember those. They were used before we updated everything. 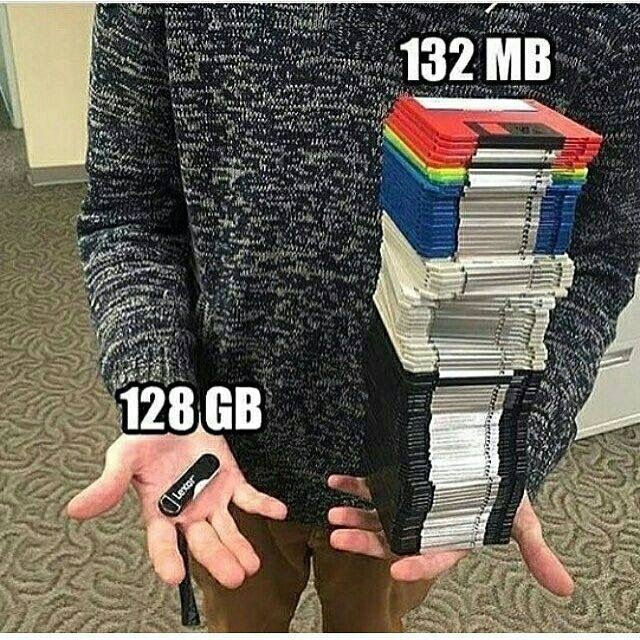 I wish I could go back and use the floppy disk. Groundhog Day is my most favorite movie of all time. Bumped because we NEED some dazzle with the razzle and I haven't a clue how to insert a pic for an electric spoon. Razzle Dazzle is from Stripes, not Groundhog Day. The clip above is from groundhog day. I thought it was Ghostbusters. don't think, it can only hurt the ballclub. So I walk in for a beer and before I look at beer list bartender ask how would I like a Cigar City Oktoberfest and a Weihenstephaner Fest for the low price of FREE. Now that is razzle dazzle!!!! !